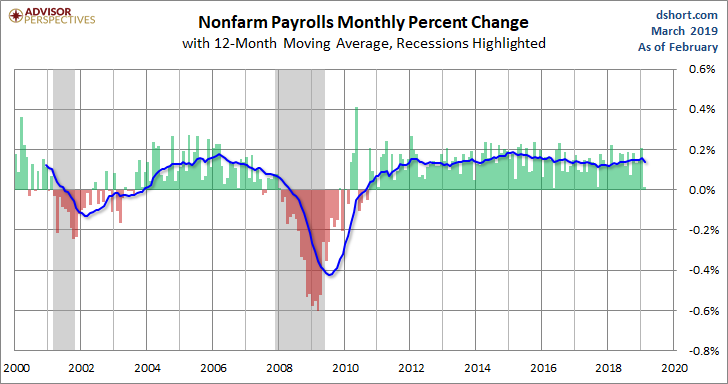 This morning's employment report for February showed a 20K increase in total nonfarm payrolls, which was much worse forecasts. 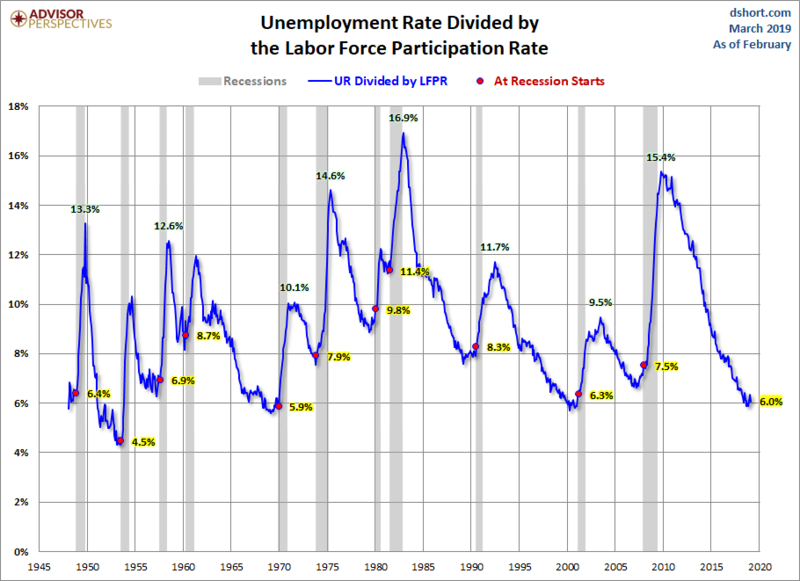 The unemployment rate fell to 3.8%. 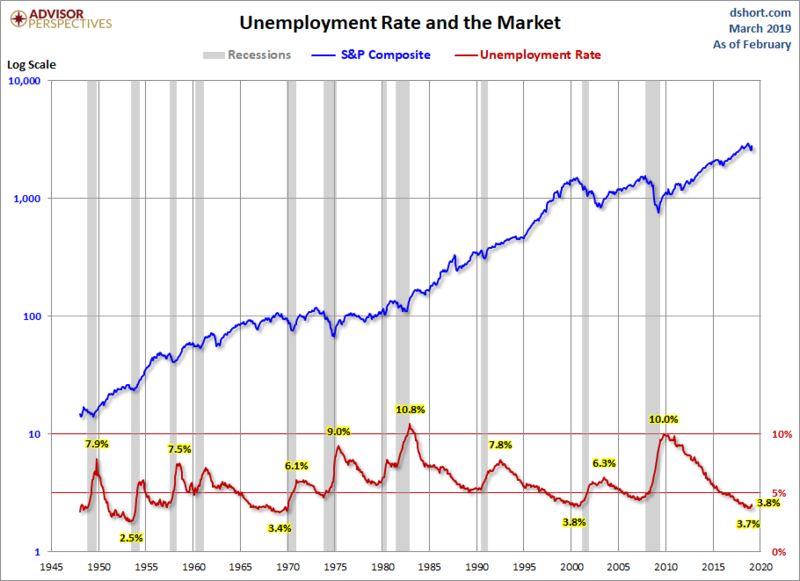 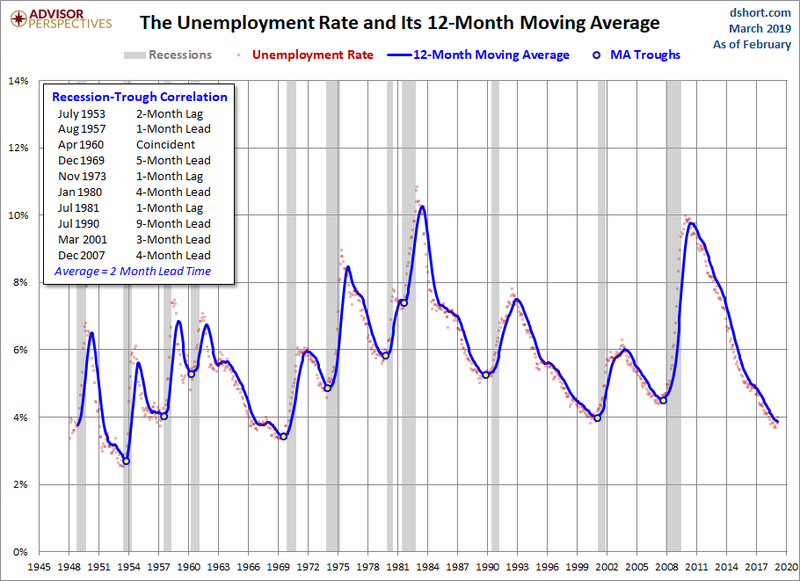 The Investing.com consensus was for 181K new jobs and the unemployment rate to drop to 3.9%.